Available only in the Henkei line... Cliffjumper! He's a great little car. 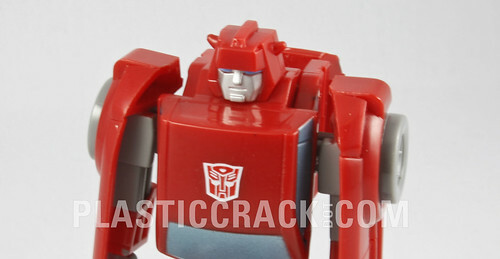 Oh, why is Activators Cliffjumper the only Cliffjumper that gets a different head? This page contains a single entry by Nala published on June 11, 2009 5:26 PM. Henkei Beachcomber was the previous entry in this blog. 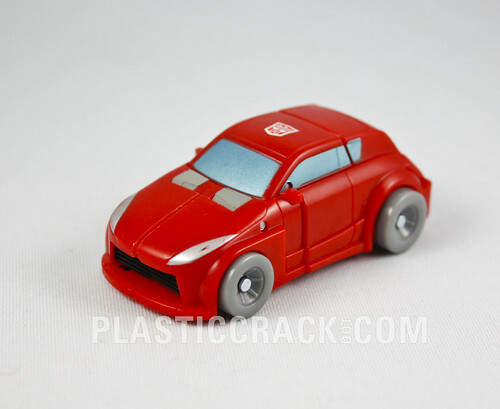 Henkei Brawn is the next entry in this blog.